It’s like being a person in the public eye while pregnant invites all sorts of unsolicited criticism. Hudson didn’t reply to the nasty comments and left it to her fans and followers to do the clapping back. The Fabletics founder just came back from the vacation where she posted lots of photos on her Instagram account. 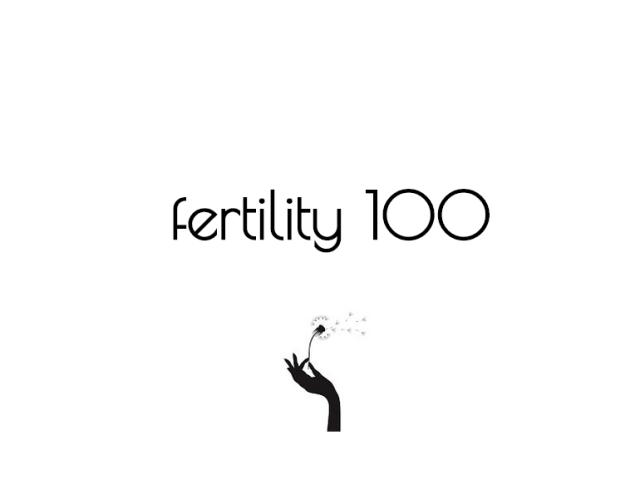 The How to Lose a Guy in 10 Days actress will welcome a baby girl this month, a source previously told Us Weekly. While it is the Fujikawa’s first child, Hudson has a 14-year old son named Ryder and a 6-year old son Bingham from previous relationships with Chris Robinson and Matt Bellamy, respectively. She and Fujikawa were friends for 15 years. He is the stepbrother of Hudson’s best friends Erin and Sara Foster. 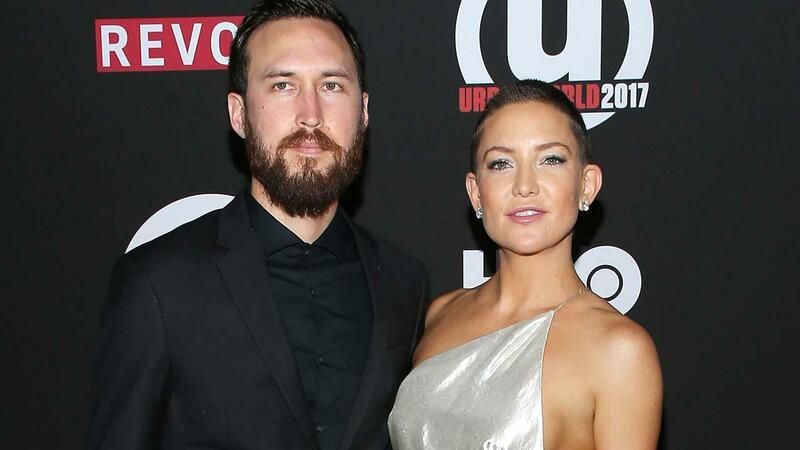 Actress Kate Hudson surprised her fans and followers on Instagram Friday with news that she and beau Danny Fujikawa are expecting their first child together, a baby girl. The Almost Famous star posted a gender reveal video Surprise! She revealed that is has been a bit rough keeping the pregnancy under wraps as it appears that she is due to deliver pretty soon! This is the first girl for Hudson who has a 14-year old son Ryder Robinson with her ex-husband Chris Robinson and a 6-year old son named Bingham Bellamy with her ex Muse frontman Matt Bellamy.